Home / MOMMY / WHY COME? WOW! a children’s book that builds up their self-esteem!!! / MOMMY, WHY COME? WOW! a children’s book that builds up their self-esteem!!! MOMMY, WHY COME? WOW! a children’s book that builds up their self-esteem!!! MOMMY , WHY COME? WOW! a children’s book that builds up their self-esteem!!! WOW! a children’s book that builds up their self-esteem!!! It is much-needed at such a time as this. 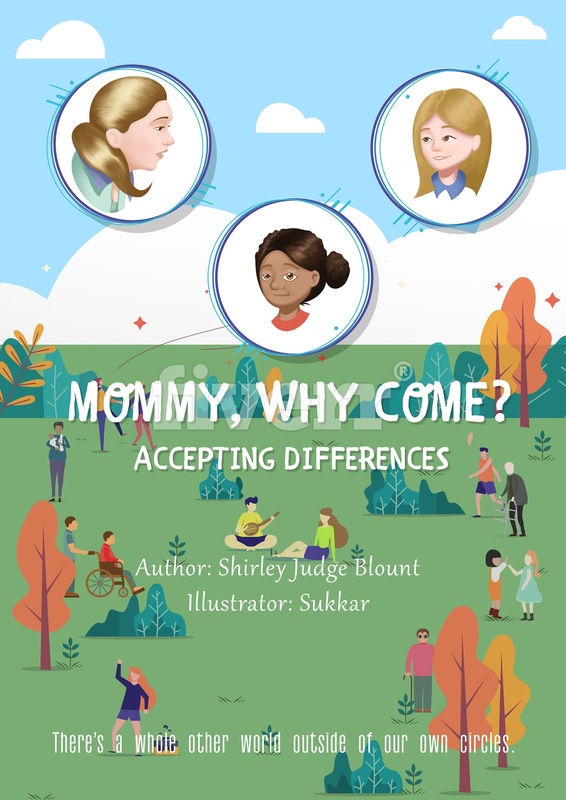 Written by a retiree from the Durham, NC public school system, Shirley Blount encourages you to get her book, MOMMY, WHY COME? Accepting Differences and help children accept THEMSELVES FIRST and then others who may be different and build up their own self-esteem. It’s available on Amazon, at Barnes and Noble, and all other bookstores.